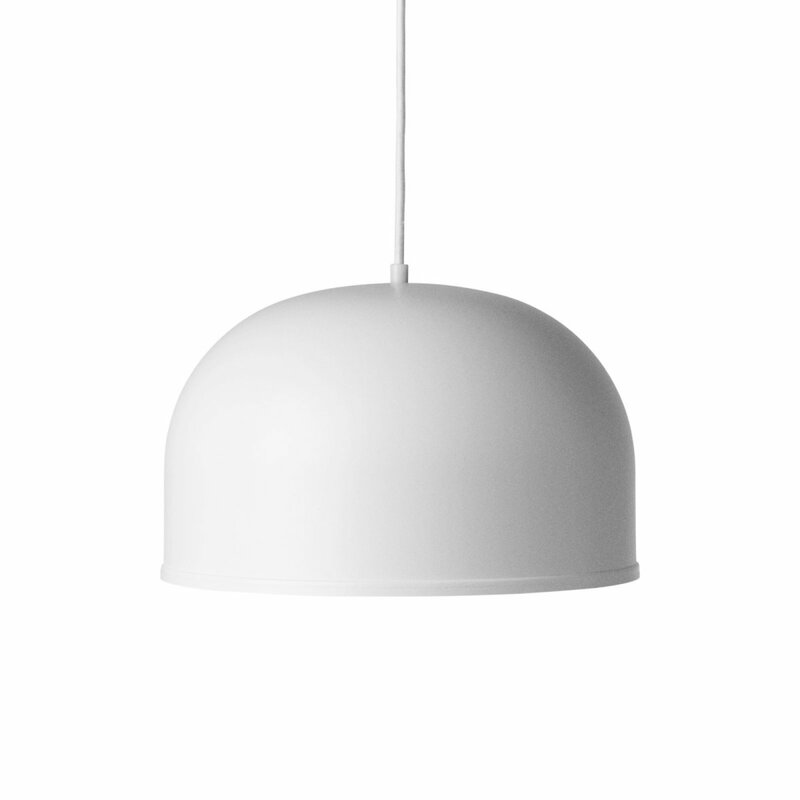 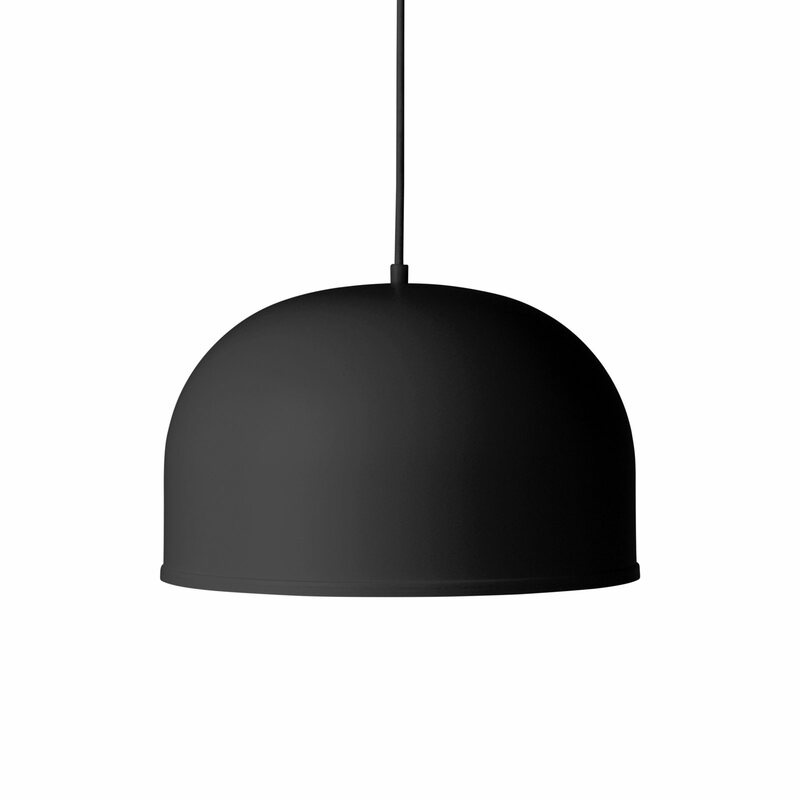 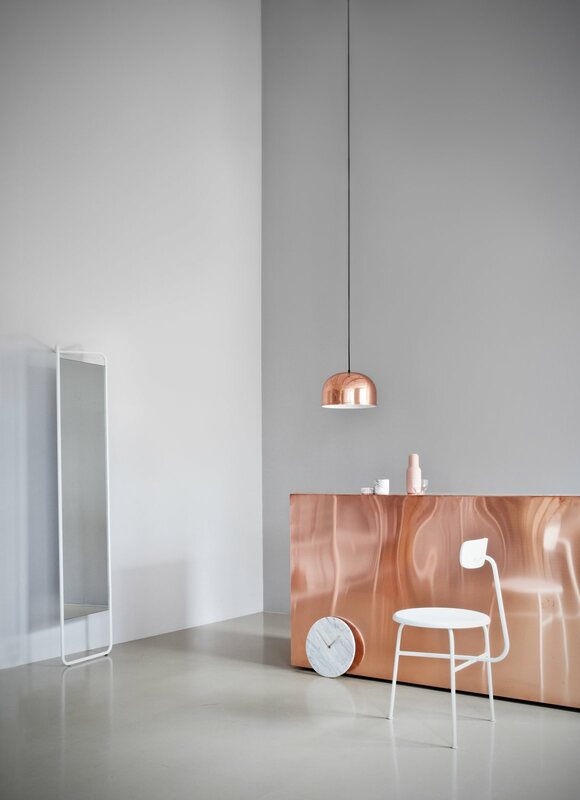 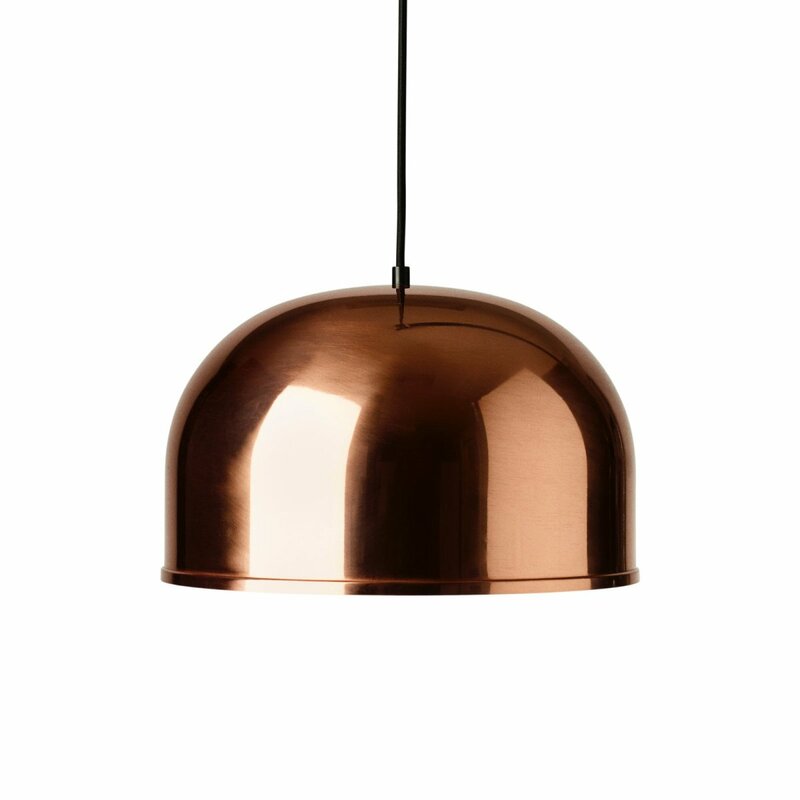 GM 30 Pendant is a metal pendant lamp with simple beauty, designed by Grethe Meyer in 1984. 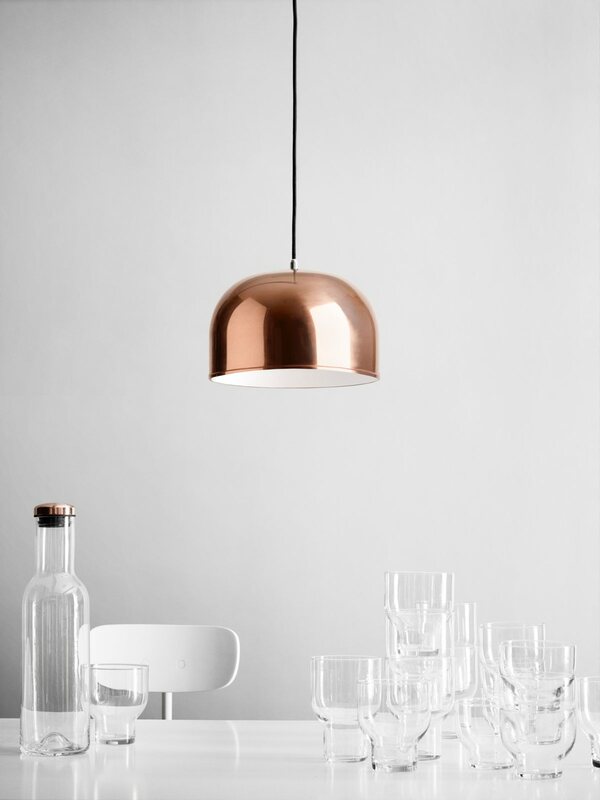 Beautiful and practical. 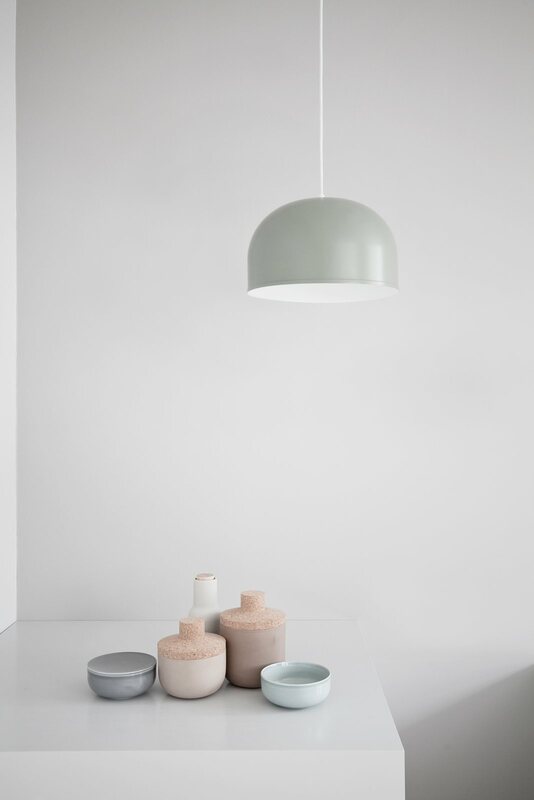 Grethe Meyer&apos;s fine sense of the simple and sleek idiom has made many of her designs into classics and timeless. 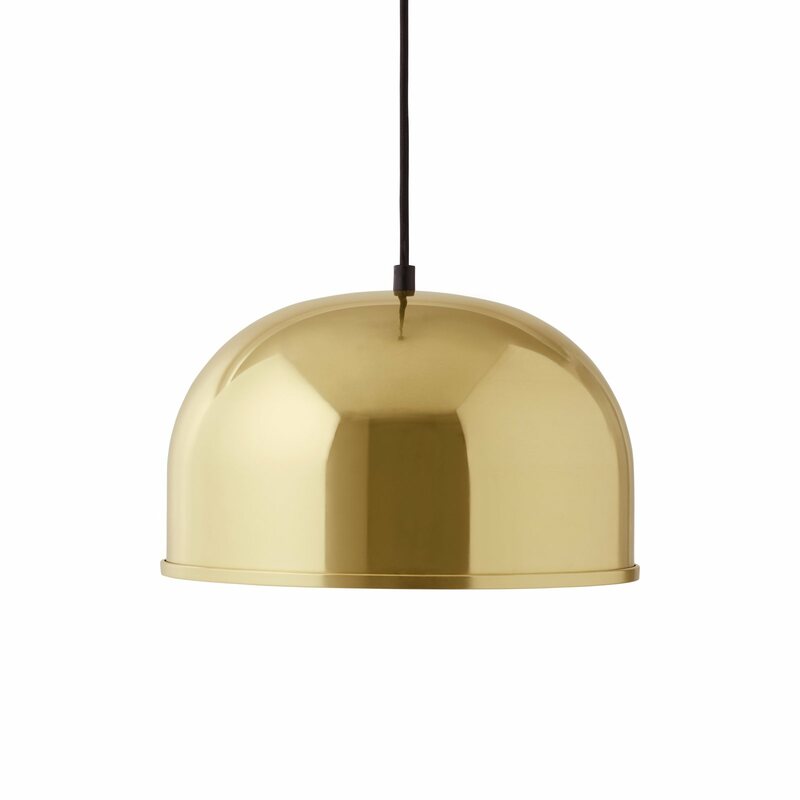 The lamp is available in two sizes. 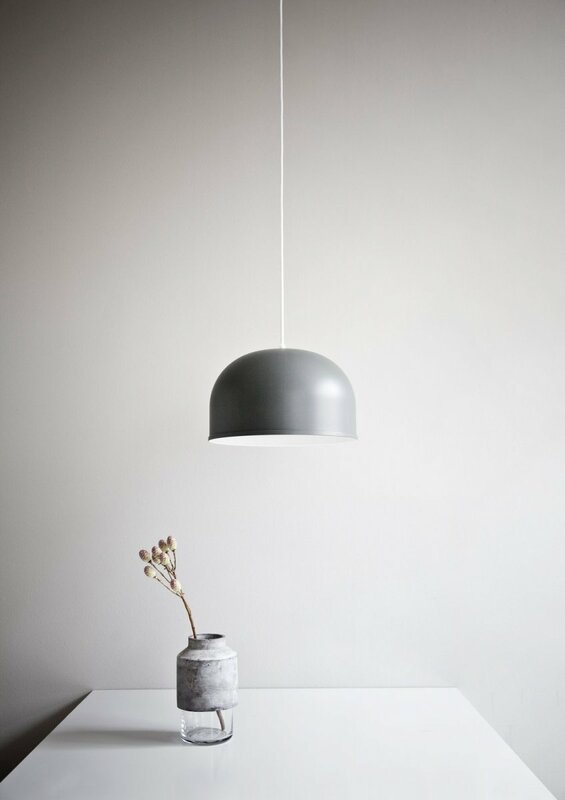 Hang one over the dining table, two smaller ones as a pair, or install together in bunches.